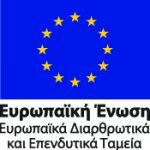 Transfer Stations – ΑΤΤΙΚΟ ΜΕΤΡΟ Α.Ε. The restricted Metro Line network in relation to the magnitude and the transportation needs of the city renders necessary the need to develop “combined trips”, i.e. the transfer of Metro users to and from other means of transport, public or not, such as buses, tramway, suburban railway, taxis, private cars, motorbikes and bicycles. The said transfer should be made in such a way so as not to impede passengers’ trips, which should be carried out under safe, rapid and reliable conditions. 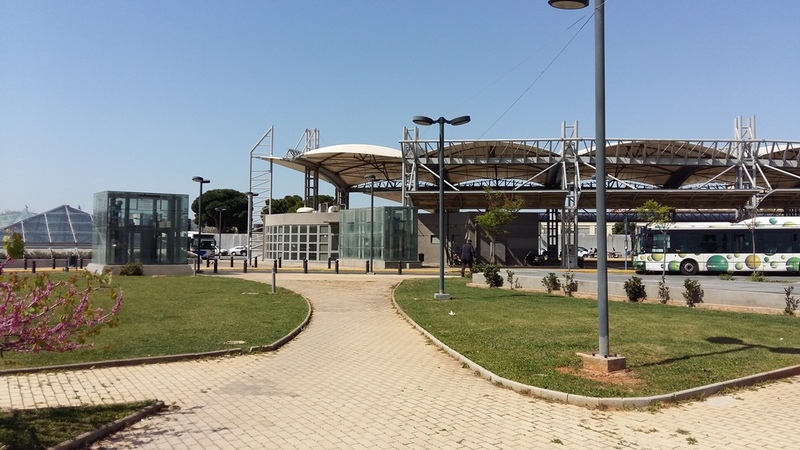 At the same time, the unobstructed operation of the city should be ensured at locations where transfers will be made by minimizing environmental disturbance caused to the area directly affected due to the concentration and the uncontrolled parking of vehicles. 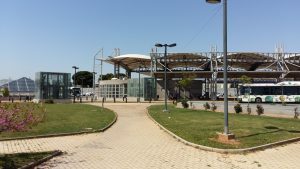 In this framework and aiming at providing improved traffic and environmental conditions in Attica Basin – by reducing the number of vehicles entering the city centre, at attracting as many passengers as possible, as well as at offering safe and rapid transfers to the suburbs to the center of the city, ATTIKO METRO S.A. proceeds with the implementation of a program for the construction of Transfer Stations. Direct connection, where possible, with ISAP, Tramway and Suburban Railway Stations. Please find below all information concerning the Metro Stations/Car Park areas that have been delivered to the public.